1993’s Mystère became the first permanent Cirque du Soleil show, performed in a Las Vegas theater built to its specifications. Over two decades later, Mystère is still going strong, and led the way for a huge variety of other permanent Las Vegas shows. 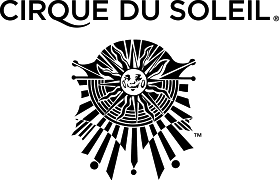 In 2015, Cirque du Soleil was acquired by a group led by TPG. In 2016, TPG recommended VSG to the Las Vegas team when they were ready to recruit their first Finance lead. It was important that this leader to partner with the Las Vegas team and build the FP&A capability. We covered the Las Vegas market to recruit candidates that would meet the high bar. We quickly identified the successful candidate and she continues to add value as a member of the Las Vegas leadership team. We follow a detailed five-step search process. Always provide a high level of personal service.